The same artist behind classic movie posters for more than 150 films, including the Star Wars and Indiana Jones series, has come out of retirement to create the poster for an upcoming documentary on Miles Scott, aka Batkid. 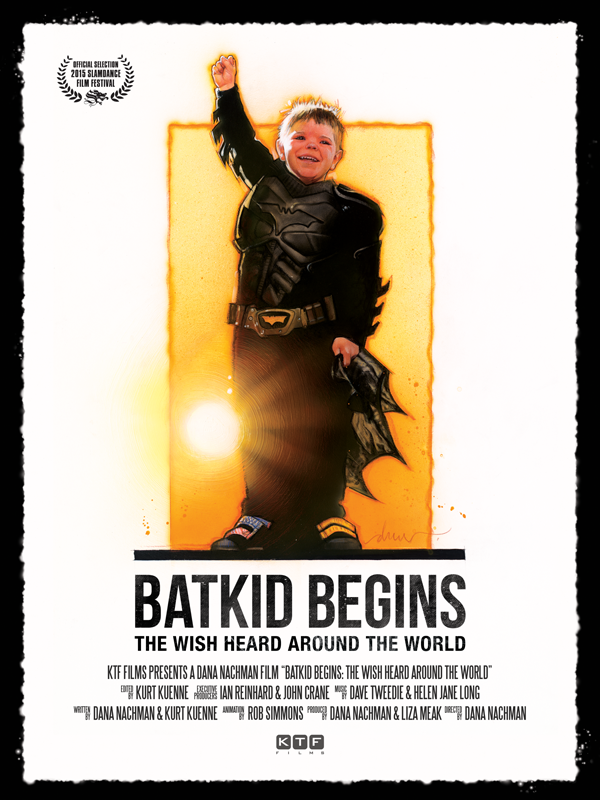 Artist Drew Struzan was so impressed by the story of the little California boy with leukemia who transformed San Francisco into Gotham City for a day in 2013 he designed the poster for “Batkid Begins: The Wish Heard Around the World” pro bono, according to the film’s producers. The Batkid documentary premieres Jan. 24, 2015, at the Slamdance Film Festival in Park City, Utah. The documentary helmed by filmmaker Dana Nachman premieres Jan. 24 at the Slamdance Film Festival in Park City, Utah. Nachman, a New York native who lives in the Bay Area, raised cash through the fundraising site Indiegogo to pay for post-production costs to finish the film. Nachman and her "teeny, tiny crew," which includes NBC Bay Area producer Liza Meak, went behind-the-scenes with Miles' family in Tulelake, Siskiyou County, near the Oregon border. 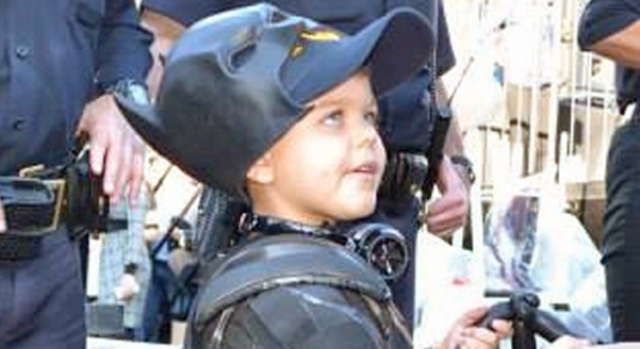 There, the team spent a weekend with the Scott family, including Miles' parents, Nick and Natalie, who describe in the upcoming film how, when Miles was first diagnosed with leukemia, he felt a deep connection to Batman. But his mom, Natalie, said this dream is emblematic of her son’s battle with leukemia. A 5-year-old cancer patient's superhero dream came true Friday. Stephanie Chuang and Joe Rosato Jr. reports. 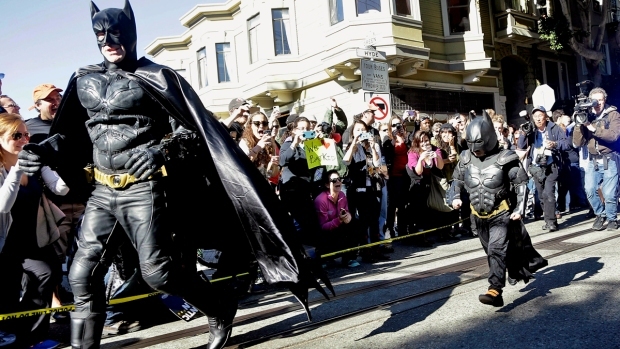 The Make-A-Wish Foundation partnered with the city of San Francisco to take Miles on a crime-fighting spree through the city, defeating the Penguin and the Riddler, and rescuing a damsel in distress. As thanks for his service, Mayor Ed Lee presented him with the key to the city. NBC Bay Area's Lisa Fernandez contributed to this report.